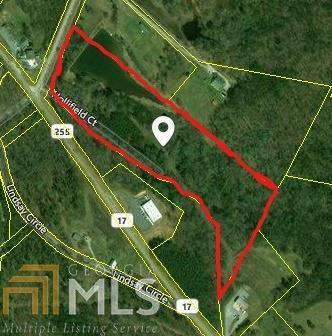 This 16.77 acres is zoned HI (High Intensity aka Commercial), and it would make a significant investment. I think it's an ideal place for a campground, wedding venue or a bottled water business ... just bring your imagination. 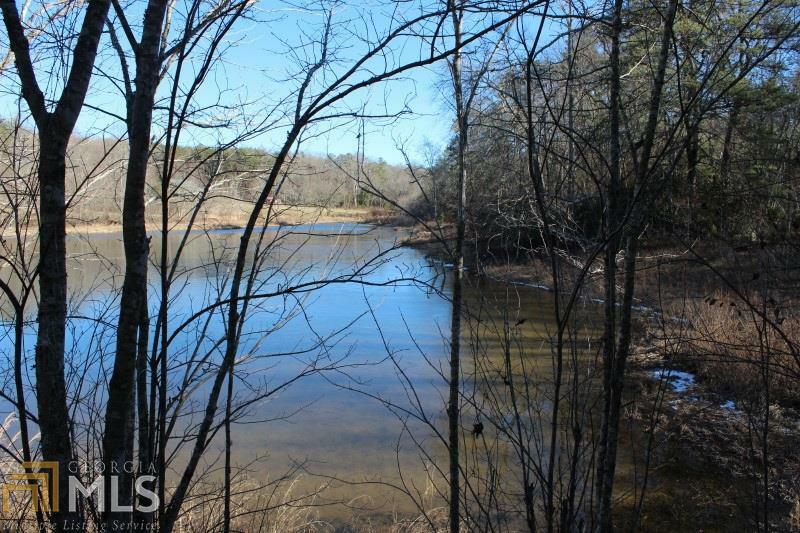 It offers a shared pond, spring, small branch, mountain view and more! 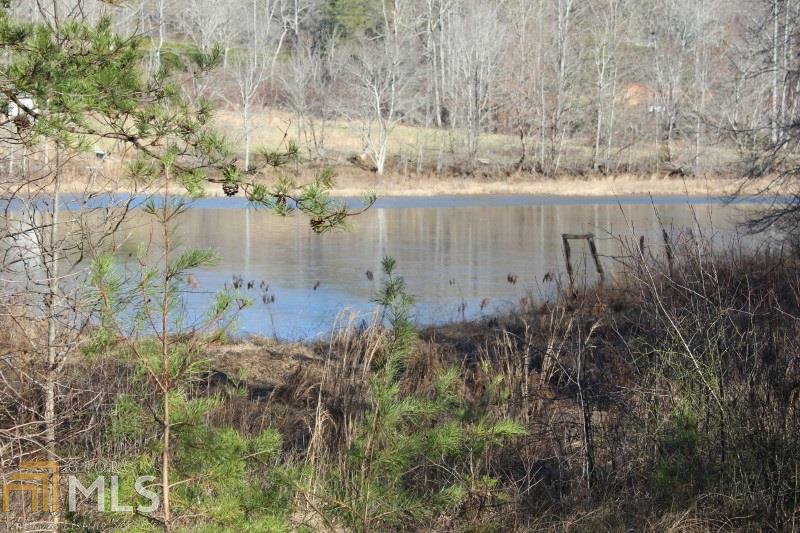 It's enrolled in the Conservation Use Program until 12/31/2020 and is located off Hwy 17 between Clarkesville and Sautee. Listing provided courtesy of Howington Realty Company. © 2019 Georgia Multiple Listing Service, Inc. All rights reserved. Information Deemed Reliable But Not Guaranteed.